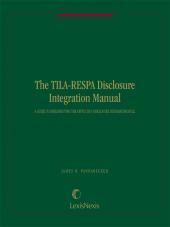 Provides clear explanations, requirements, key statutes, regulations and guidance for application. Practical examples and solutions based on actual cases that pertain to the key statute or regulation in question and explanations of the techniques used by examiners to determine violations. Great for a seasoned veteran but also an excellent training tool for new compliance officers. 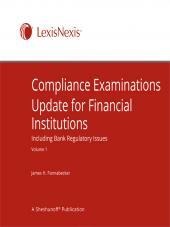 Real-world scenarios reveal compliance pitfalls in Compliance Examinations Update for Financial Institutions. Case studies give you tips for avoiding common violations of federal consumer protection laws and regulations and guidance for correcting potential violations. The Update is written in a straightforward, user-friendly style that transforms difficult-to-understand compliance regulations into clear and concise explanations. 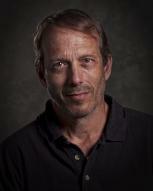 It discusses liabilities, corrective action, civil liabilities, and available cure techniques. 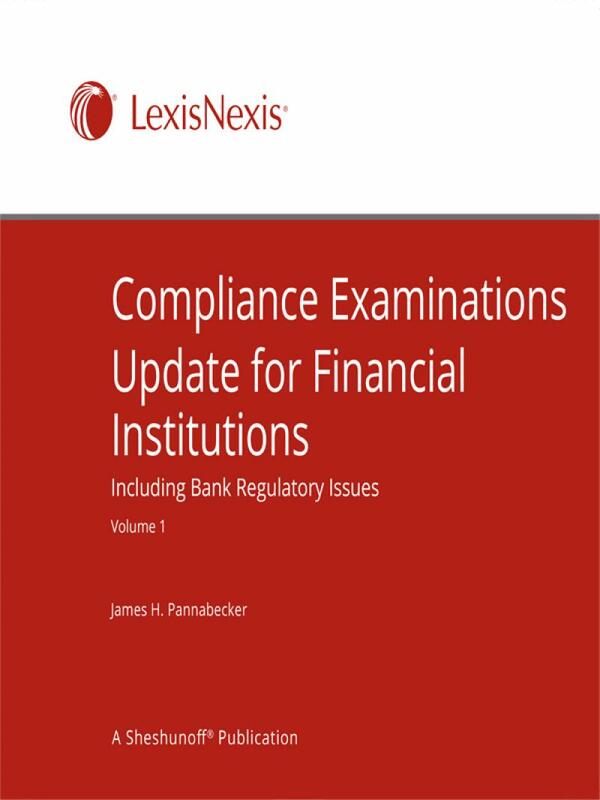 Compliance Examinations Update reports on institutions’ liabilities for noncompliance, makes you aware of the consequences, and specifies what it takes to put the bank back in compliance. It’s unique in that each article is presented as a case study covering an important compliance issue. 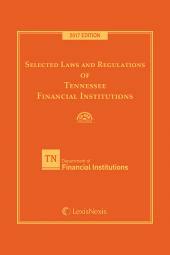 • Clear explanations of the precise requirements of key statutes and regulations and what you have to do to comply with them. 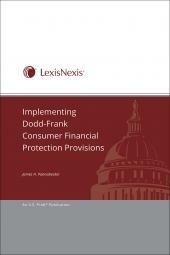 • Practical examples and solutions based on actual cases that pertain to the key statute or regulation in question. • Explanations of the techniques used by examiners to determine violations, which enables you to discover possible violations before the examiners do. • References to primary source materials.